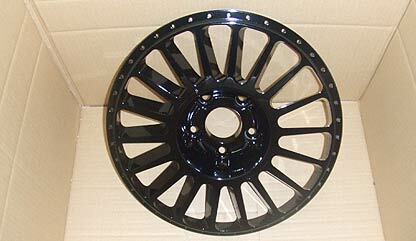 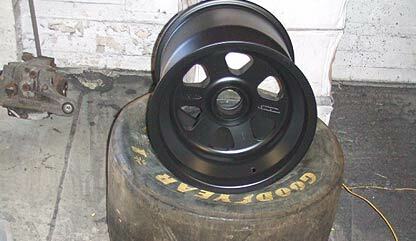 WHEEL REFURBISHMENT: We can take your old worn out wheels and make them like brand new. 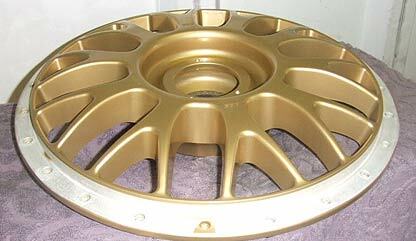 We professionally chemically strip your wheels and bead blast them before we apply a powdercoat primer then a powdercoat colour and then a final clear coat. 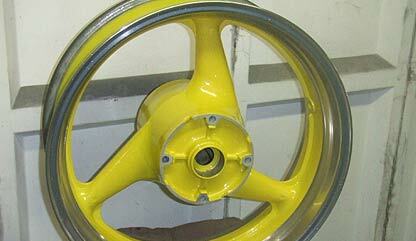 We can also polish rims if needed or even carry out a wheel repair service if your wheels are damaged. 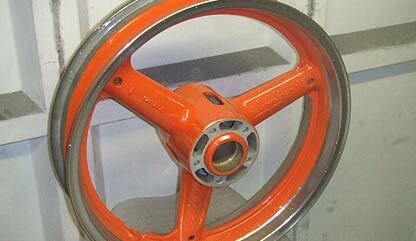 WE OFFER PRO WHEEL REFURB & REPAIR IF NEEDED!